1. Beat butter, sugar, eggs, salt stirring until smooth. 3. mix 1 part with vanilla and 130 grams of flour, mix well, kneading briefly until the dough can be formed. 4. The second section shake with a solution of 130 grams of instant coffee extra flour mix well. kneading the dough briefly until ready to be formed. 6. each dough was formed cylinders with diameters of 2 cm length of 45 cm on the table / plate is sprinkled with a little flour. 7. - Paste these three types of rolls dough. press gently to stick together. when the roll is too long cut into 2 parts. 8. - Wrap the baking sheet, chill for 2 hours or more in the refrigerator. 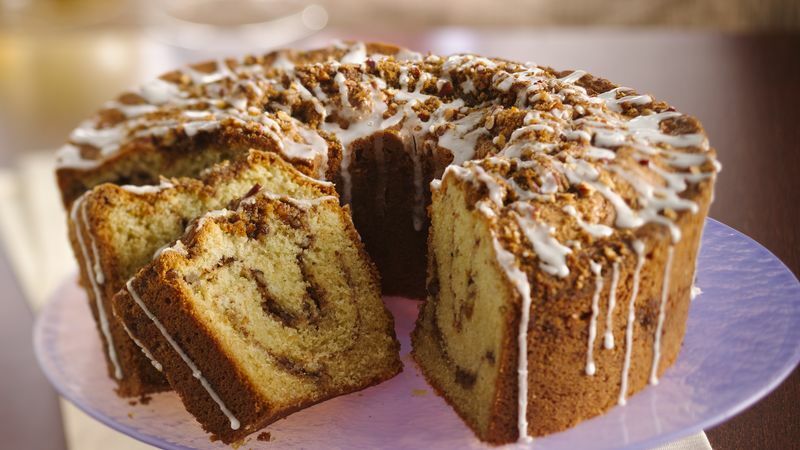 0 Response to "coffee cake recipe"